When it comes to building your ultimate physique, your diet is absolutely key. 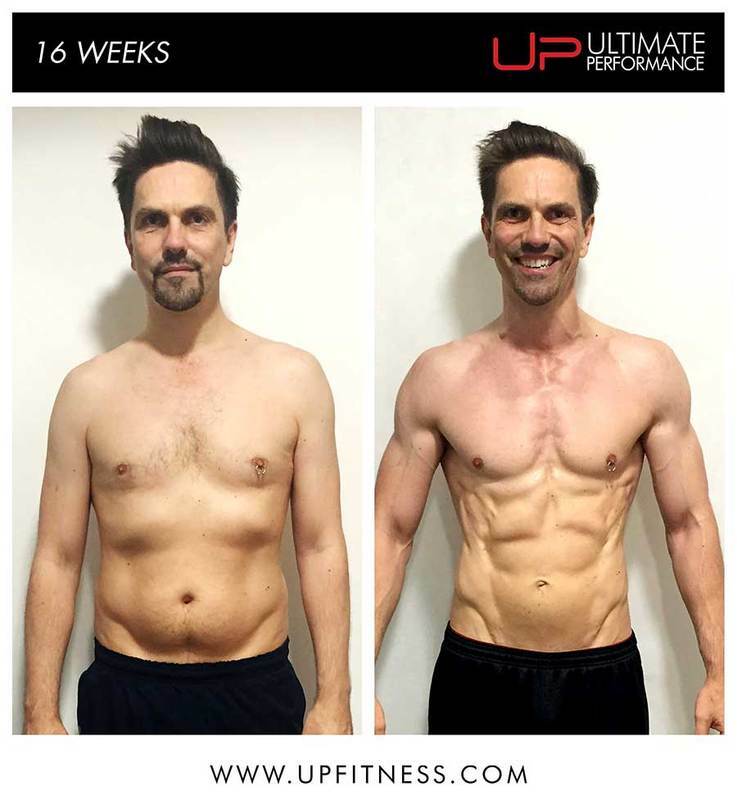 Getting the results you want - whether that's a flat stomach, six pack abs or that ripped physique you see in magazines, it comes down to consistency with your food week in, week out. 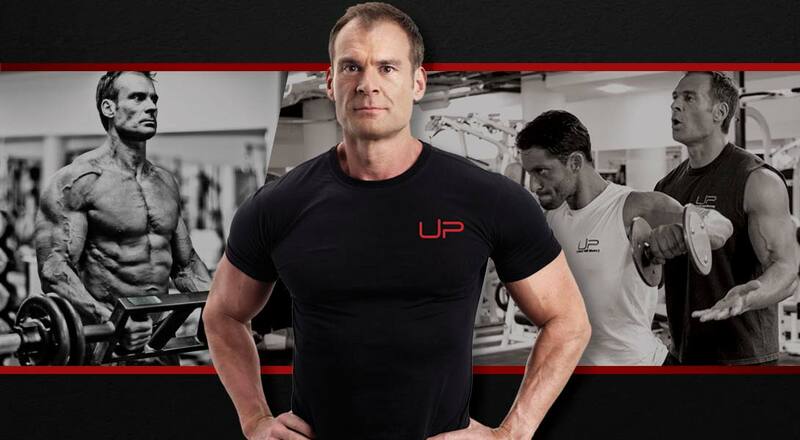 We have experience helping thousands of body transformation clients get in the best shape of their lives - so we understand how to help make nutrition enjoyable and sustainable to achieve these results. In our experience, the perfect diet for you is always going to be the one you can stick to best. 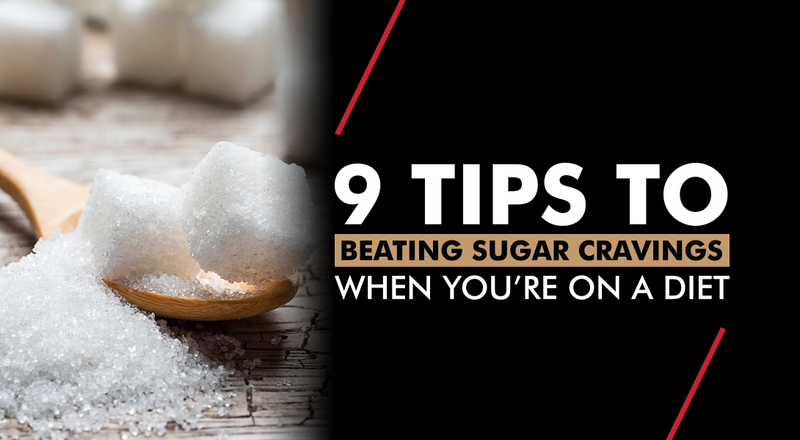 For many people, the biggest pitfall they face is their inability to manage sugar cravings. The easiest way to stop cravings is to stay well hydrated all the time. Drinking lots of water throughout the day keeps your stomach full and acts as a natural appetite suppressant. We recommend our clients drink at least 3 litres per day to stay adequately hydrated. 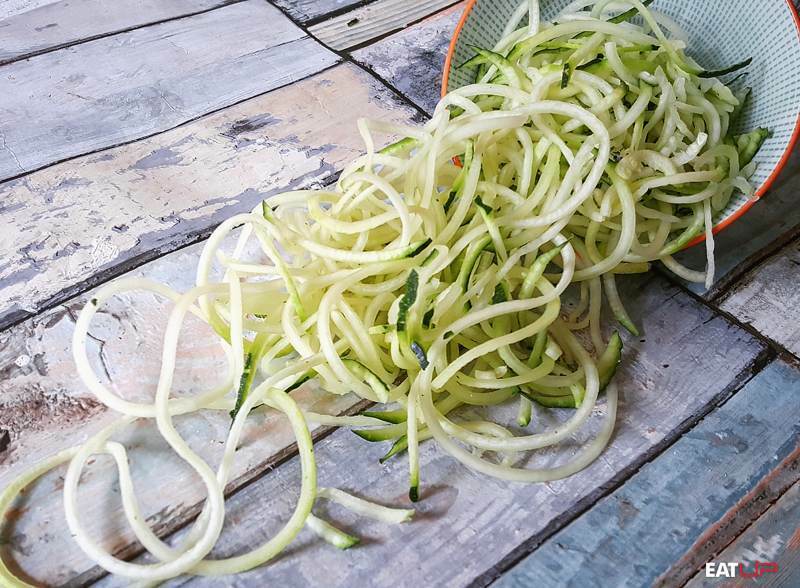 Including a healthy amount of vegetables with every meal is a simple way to increase satiety from meals and limit sugar cravings. One of the reasons people get such harsh cravings when starting a diet is that their gut bacteria are so used to being fed sugary foods. When you perform a ‘reset’ and include a lot more single-ingredient foods in your diet like broccoli, spinach and peppers, your body will start to crave and thrive off healthier foods. Vegetables are also high in vitamins and minerals. The more nutrient-dense food you can consume, the fewer cravings you’ll experience as your body won’t be signalling you to eat more due to a lack of vitamins and minerals. And lastly, vegetables are a great choice on a diet because of their large food volume and low calorie content which means you can eat plenty and feel full. The reason psyllium husk works so well for appetite suppression is that it mixes with water in your digestive tract and then expands and swells. Try adding a teaspoon of psyllium husk into water. Instead of drinking it, leave it a few minutes and watch it expand into a big lump. This is what happens in your stomach and demonstrates why it manages to keep you fuller for longer. Take 1-2 teaspoons a day and always increase water intake to match the increased fibre consumption and maintain regularity. Cinnamon is a powerful spice with the ability to stabilise blood sugar and suppress appetite through reducing the rate and amount of glucose entering the bloodstream after a meal. Studies have shown about 6g to work effectively when sprinkled on top of a carbohydrate source (Hlebowicz, Darwiche, & Björgell, 2007). To read more about cinnamon, and other ‘super spices’ check this article out. 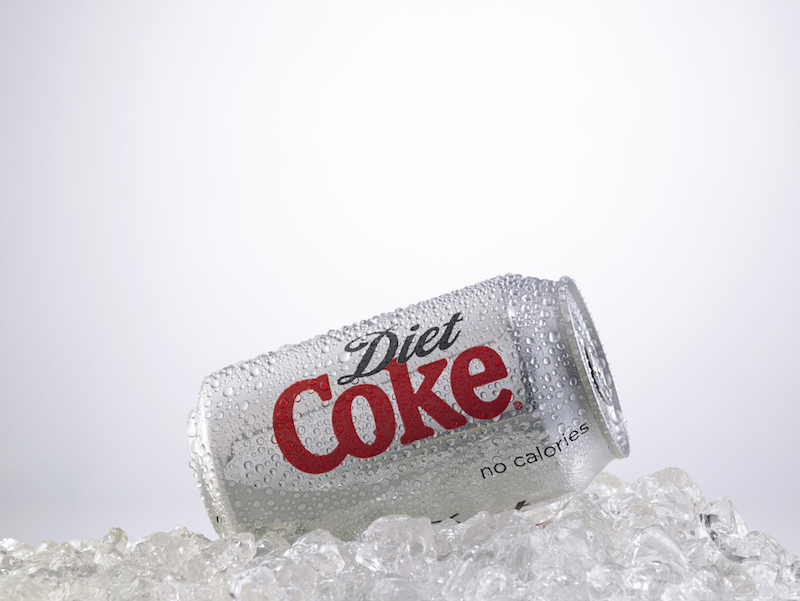 This may come as a surprise to many of you, but if you’re living an otherwise ‘clean’ lifestyle, the odd diet coke isn’t going to do you any harm. The bubbles from the drink will help control any hunger pangs and curb your appetite till your next meal. Whenever you feel like stuffing yourself with a bag of biscuits, go for a walk outside or perform some light exercise. When you do this, you can positively affect the brain chemicals responsible for regulating mood and cravings. The link between lack of sleep and hunger and cravings has been confirmed by numerous studies now. People who only sleep 4-5 hours a night typically have higher levels of circulating ghrelin (a hunger hormone), increased reports of hunger and more carb cravings. 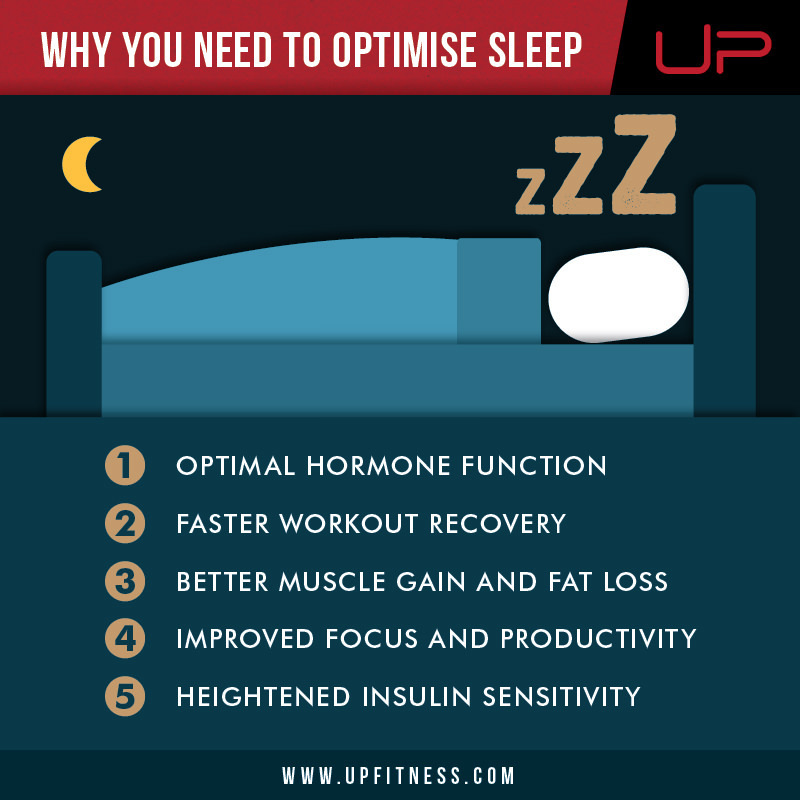 What’s interesting is that these effects can be seen after just one bad night, further reinforcing the need to instil good sleep habits on a daily basis. Managing blood sugar levels is one of the ‘secrets’ to sticking to a diet. Most people cheat on their diet when they’re hungry, and their blood sugar drops so low that a Kit Kat is more appealing than a box of chicken and broccoli! This is where eating regularly becomes useful. Much has been made of how often you should eat, what the optimal meal frequency is, etc., but it depends on you. Most people do well eating between four and six times a day, and the reason it works so well is it keeps you satisfied, stable and away from the chocolate box. 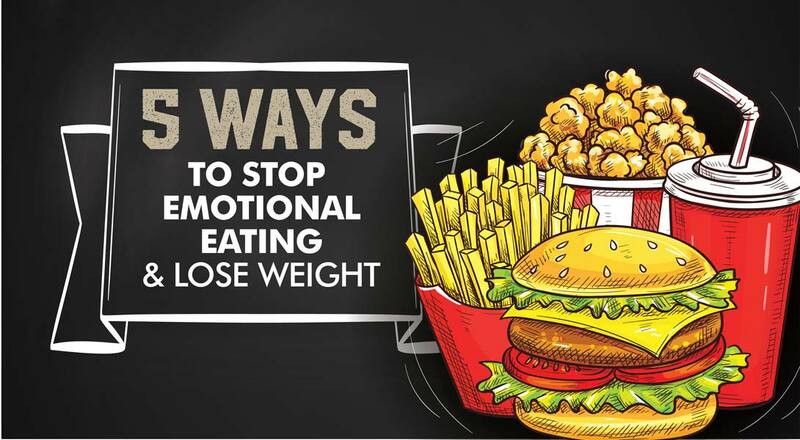 Stress and emotional eating are two very real and common problems people face in today’s world. If you’re consistently stressed, excessive cortisol release can leave your body craving a ‘quick fix’ all the time. Without getting too much into the science behind why you feel like this, the important takeaway is that you need to monitor your response to stress and plan accordingly. Stress doesn’t make you fat per se; it’s typically the way you normally respond to stress that makes you fat. To prevent this, you need to always be prepared. When you’re stressed, and you want to reach for some food, it’s always best to have the right food prepared in advanced. The best thing to do however would be to manage stress altogether. Exercising, meditation, quality sleep are all amongst some of the strategies you can use to arm you against stress better. For more strategies, click here. There’s going to be a time in any diet when you’re going to feel hungry, no matter what. A little suffering is often a necessary evil if you’re looking for spectacular body transformation results. However, what you can do is use some of these tricks and tips to help reduce some of your cravings so that your chances of dietary success will always be higher. 1. Hlebowicz, J., Darwiche, G., & Björgell, A. L.-O. (2007). Effect of cinnamon on postprandial blood glucose, gastric emptying, and satiety in healthy subjects. American Society for Clinical Nutrition , 1552-1556.
to a Manipulated Stress Situation and to a Sugary Snack Cue: A Crossover Study. PLoS One .